An interdisciplinary group of women faculty at Virginia Commonwealth University has received a $2.99 million grant from the National Science Foundation as a part of the foundation’s ADVANCE program. This program aims to increase the participation and success of women in STEM professions through creating structural and cultural changes at the university. While VCU has more than the average number of female STEM students, there is only a small number of women professors in the STEM departments. The university plans to use the grant to recruit and retain a more diverse STEM faculty. The grant project is led by Montes Fuentes, dean of the College of Humanities and Science. Fuentes stresses that closing the gender gap in the STEM discipline will maximize creativity and innovation within the field. She believes “when women are not involved in engineering and science, the needs, experiences, desires that are unique to women may easily be overlooked.” Dr. Fuentes holds a bachelor’s in music and piano and a bachelor’s in mathematics and statistics from the University of Valladolid in Spain. 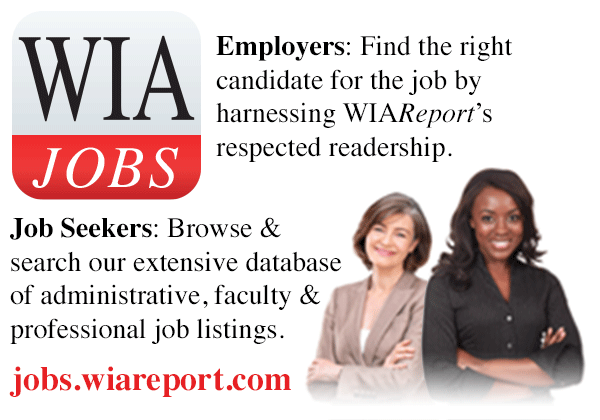 She also holds a Ph.D. in statistics from the University of Chicago. 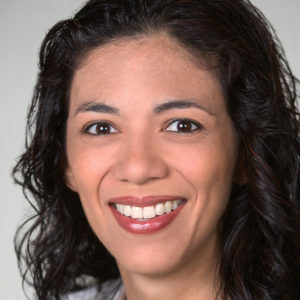 Martha Escobar, an associate professor of psychology at Oakland University, has been awarded a $1.2 million grant from the National Science Foundation to support a three-year research project on preparing African American girls from rural areas to successfully complete an Advanced Placement (AP) computer science course. The project, which will collaborate with the University of Alabama, will consist of designing year-long workshops and an online peer community for 120 Black girls from rural Alabama school districts. Dr. Escobar states that “the rationale behind this program is that young women, especially from minority groups, are severely underrepresented in computer science.” In 2013, only 20 percent of AP computer science test takers were girls, and less than one percent were Black girls. Dr. Escobar holds a bachelor’s degree in psychology from the University of Deusto in Spain, and a master’s degree and Ph.D. in cognitive and behavioral Science from Binghamton University of the State University of New York System. 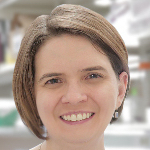 A team from the University of Wisconsin has received as $2.2 million grant from the National Institutes of Health (NIH) to research the specific extracellular matrix alterations that drive ovarian cancer progression and to develop approaches to create lab models that can study other forms of cancer. Extracellular matrix is the group of molecules that cells secrete to provide structure and guide cell behavior. When cells turn cancerous, that extracellular matrix is part of the process but little is known about what exactly changes and how important that change is. The researchers will analyze and model a type of ovarian cancer at different stages and aim to provide at much greater understanding of the extracellular matrix in ovarian cancer. 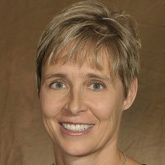 Lead investigator and associate professor, Pam Kreeger says that in addition to gaining insight on each stage of ovarian cancer, the project “will contribute to the goal of this NIH program by developing technologies that can then be used to study the matrix in other cancers.” Dr. Kreeger holds a bachelor’s degree in chemistry from Valparaiso University in Indiana and a Ph.D. in chemical engineering from Northwestern University in Illinois. The University of California Santa Cruz has received a gift to establish a $1.5 million endowment for the Vera Rubin Presidential Chair for Diversity in Astronomy. The chair was created to enhance diversity, equity, and inclusion in astronomy at the university. Sandra Farmer, professor emerita of astronomy and astrophysics, and her husband, Andrew, launched the campaign for the chair with a donation of $250,000. They received many other donations, including a $500,000 contribution from the Office of the President of the University of California. 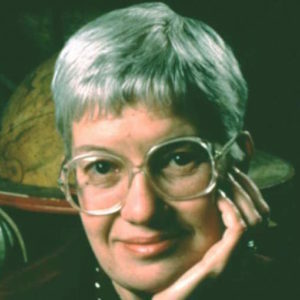 The endowed position is named after Vera Rubin (1928-2016), a distinguished astronomer and advocate for diversity and inclusion in her field. Women have made up half of the university’s astronomy Ph.D. students for more than 10 years and 30 percent of today’s graduates come from underrepresented backgrounds. The new chair will continue to promote and advance the university’s diversity efforts. Dr. Rubin earned a bachelor’s degree in astronomy from Vassar College, a master’s degree from Cornell University, and a Ph.D. in astronomy from Georgetown University. The National Science Foundation (NSF) has awarded a three-year, $714,000 grant to the University of Tennessee to support the recruitment and retention of women faculty in STEM positions. The project, entitled Adaptations for a Sustainable Climate of Excellence and Diversity (ASCEND), will borrow ideas from other NSF programs at different higher education institutions and adapt them to fit the University of Tennessee’s needs. Veerle Keppens, head of the department of materials science and engineering and director of the Joint Institute for Advanced Materials, is the principal investigator for the grant. According to her, there were less than five women faculty members in the College of Engineering prior to this year. Additionally, Dr. Keppens and her team found through surveys and focus groups with women faculty at the university that these women frequently experienced stereotyping, discrimination, social and professional isolation, and a lack of support for work-life integration. The ASCEND project outlines efforts to combat these issues including anti-discrimination workshops and activities, networking and collaboration opportunities for women faculty, and assistance from the university for a better work-life balance. Dr. Keppens holds a bachelor’s degree and Ph.D. in physics from the Katholieke Universiteit Leuven in Belgium.